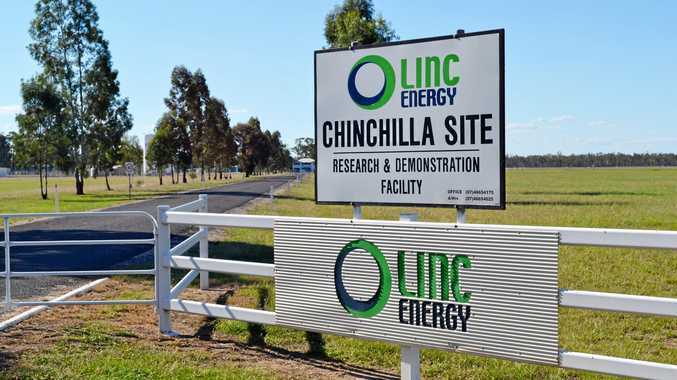 LINC Energy former head Peter Bond is set to return to court a year after the company was found guilty of five offences of wilfully and unlawfully causing serious environmental harm at its underground coal gasification plant outside Chinchilla. The Department of Environment and Science charged Mr Bond in December 2018 with two counts of wilfully contravening the Environmental Protection Order he was issued in May 2016. A DES spokesman told the Chinchilla News the EPO required certain works, including decommissioning of dams and the removal of contaminated soils from the former site of Linc Energy Limited. The EPO also required Mr Bond to provide a bank guarantee of $5.5 million, as security for the works. The DES charged Mr Bond in relation to his failure to provide the bank guarantee and a scope of works. "The proceedings against Mr Bond for two counts of wilfully contravening the EPO contrary to section 361(1) of the Environmental Protection Act 1994 are the first proceedings commenced by DES for contravening an EPO issued under CoRA (Chain of Responsibility laws),” the spokesman said. 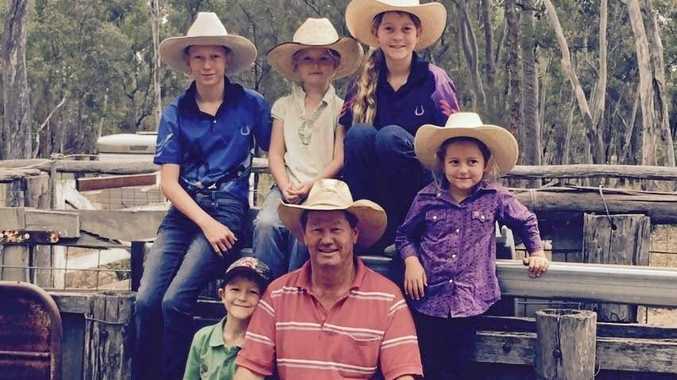 Lock the Gate Alliance has welcomed the news, with spokeswoman Carmel Flint saying the revelations were more evidence evidence that the Linc Energy venture had been a disaster for local landholders. "This sorry saga is continuing nearly a year after Linc Energy was fined a record $4.5 million for serious environmental damage at the Western Downs site,” Ms Flint said. "It seems unlikely that the Queensland Government will recover any funds from Linc Energy either to pay that hefty fine or rehabilitate the site, after they went into liquidation and disclaimed ownership. The matter is listed for mention on May 17 before the Brisbane Magistrates Court. In 2016, five executive officers of Linc Energy Limited, including Mr Bond, were charged with offences of failing to ensure that Linc Energy Limited complied with the EP Act. These proceedings are still in progress and are next listed to resume in the Brisbane Magistrates Court on June 10.